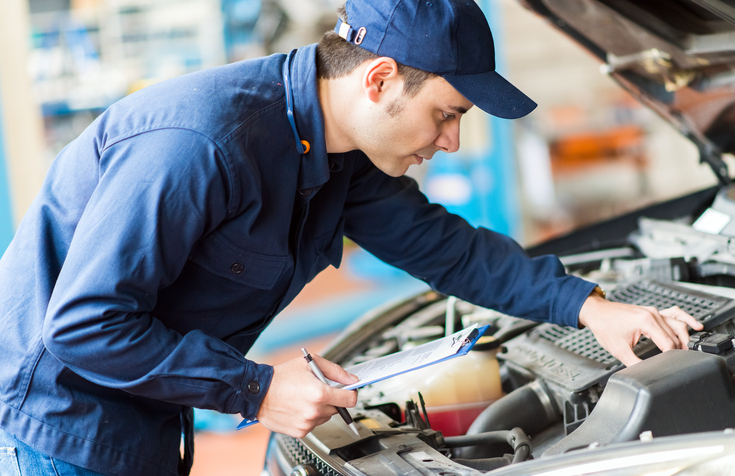 Schedule your vehicle service or state inspection through McGoldrick Leasing. Vehicle pick-up and delivery is available for your convenience. Loaner vehicles are available. 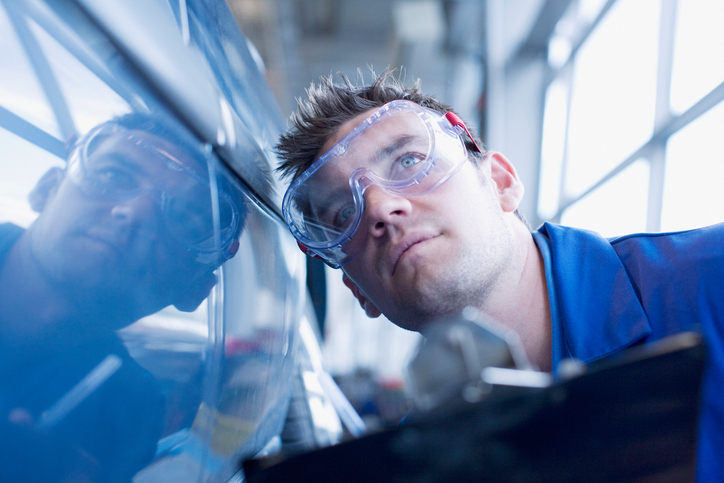 If you receive a manufacturer recall notice, don’t worry. McGoldrick Leasing can arrange for all service work to be completed at no cost and no inconvenience to you. Vehicle pick-up and delivery is available for your convenience. Loaner vehicles are available. Your safety is our foremost concern. 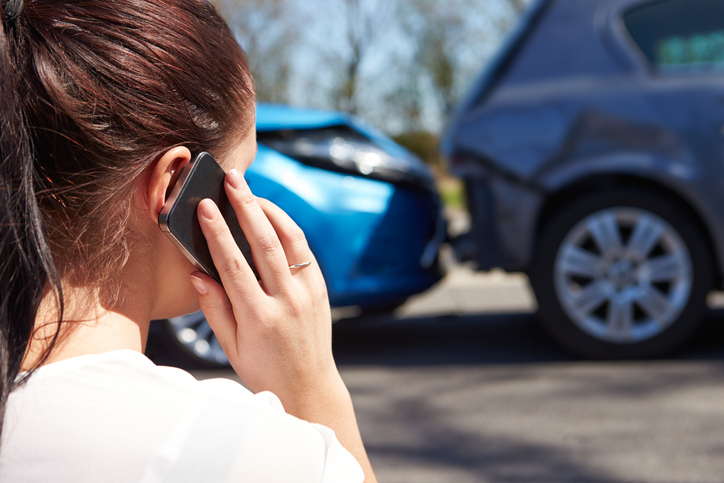 If your vehicle is damaged, contact your insurance agent immediately. McGoldrick Leasing can advise you should you have any related questions and also arrange for repair work to be completed. Vehicle pick-up and delivery is available for your convenience. Loaner vehicles are available. The key to a successful lease is no surprises when the lease term is complete. 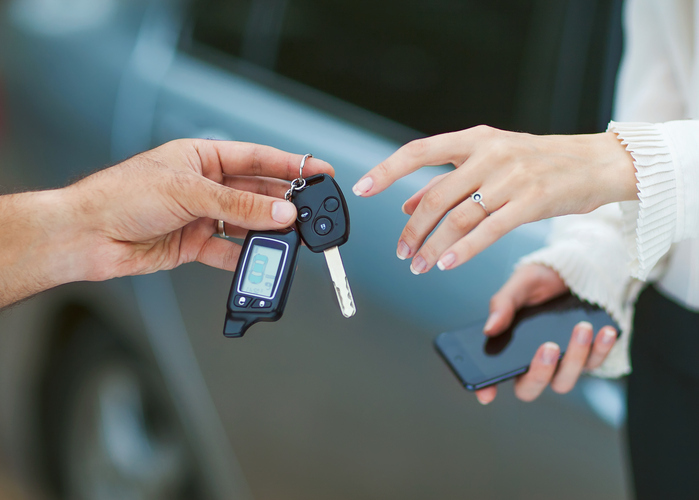 Depend on McGoldrick Leasing to make your leasing experience worry-free. We'll also handle your trade-in needs for used vehicles.